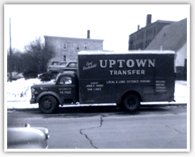 Backdahl Uptown Transfer was established in the Minneapolis / St. Paul area in 1931 by Carl Backdahl.� For 4 generations, we have strived to provide the same high level of service, experience and overall satisfaction for all of our customers. 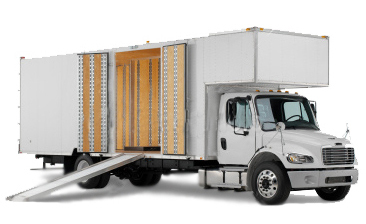 Backdahl Uptown Transfer: Is fully insured, licensed and bonded. (IRCC #40799 & USDOT #695729) Has maintained the Better Business Bureau accreditation since 1978. 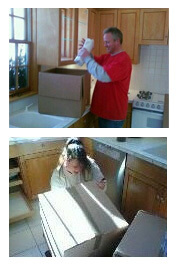 Was voted Twin Cities Best Moving Company by City Pages. By sharing your experience with Backdahl Uptown Transfer Inc , it will help other customers to make a right choice of using this company.